Recognized expert in .NET performance in Bing, Microsoft, and the industry. Designed and coded critical query-serving components for Bing. Extremely high-availability, reliability and performance requirements. 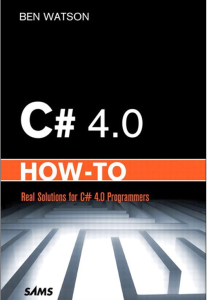 Utilized advanced .NET programming techniques, pushing the envelope of the CLR’s capabilities. Mentored individuals and led teams to monitor and improve performance in the Bing platform. Developed services for real-time data delivery, handling thousands of messages per day (C#, XML, HTTP, FTP); interfaces with 3rd party systems across Internet. 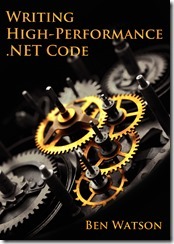 Writing High-Performance .NET Code, July 2014.